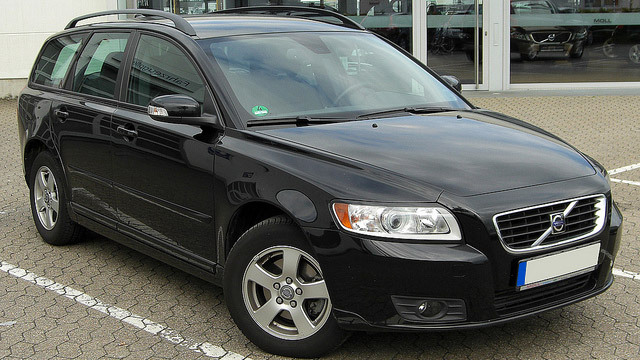 Volvo drivers rely on the auto mechanics at Action Automotive for excellent auto repair. For over two decades, we have been Eugene drivers’ trusted source for auto repair, and we look forward to proving to you how we have earned such esteemed recognition. Between our ASE-Certified auto mechanics and compassionate customer service, you will be hard pressed to find another car service center like ours. It can be a challenge when your primary mode of transportation is in the shop, but the team at Action Automotive will do their best to ensure your experience with us is hassle-free. Throughout your Volvo repair, we will be in constant communication with you, letting you know what is wrong with your vehicle and what the best course of action is, based on your budget and driving habits. We are on your side 100%, so all our advice will be upfront and honest. At Action Automotive, you can think of us as people pleasers, meaning we do our best to ensure you leave our auto repair shop happy and content. Action Automotive’s team of compassionate and courteous auto mechanics treats you and your car right. No matter what kind of auto repair your Volvo requires, we are here to help. To schedule an appointment for Volvo service, call Action Automotive now. We are located at 1491 West 6th Avenue, Eugene, OR 97402.